Printed clear plastic packaging instantly elevates your product and draws the attention of consumers on a busy shelf. Savvy consumers are not only engaging with well-thought out graphics and design, but their purchasing decisions are also information driven. Clearpak can advance your product through exceptional printing capability placed on your transparent packaging which can be done on the inside or the outside surface of the carton. We work hard to achieve the exact look that is consistent with your brand objectives. Lead-time for printed packaging can take 3-6 weeks from the day of your purchase order to arrival at your facility. This also depends on material stock, quantities required and type and style of artwork required. Clearpak uses many leading-edge printing techniques from 1 color silk screen printing to 6-8 colors using U.V. offset printing presses, or the new digital press technology to provide you with a flawless final print. Utilized for high quality graphics with tighter registration in a sheeted format to meet large production run needs for your brand's package. Silk screening is recommended for low volume clear plastic retail packaging production in web format. For high quality printing for your retail packaging, where you need to lay down a large amount of ink coverage in web or sheet format. Decorating a package differs from printing and we will walk you through how Clearpak’s ingenuity with various decorating techniques can bring your package idea to life. Embossing/debossing and foil stamping are very cost-effective ways to give your packaging an upscale boost that will put the consumer spotlight on your product. Foil Stamping is a process which can transfer foil onto the chosen material using heat application. Foil comes in many colors and finishes from metallic bronze, silver, gold and even holographic style foil. A specific color of your choice can also be matched to the pantone matching system. An effective way to grab attention to your product on cluttered shelves. 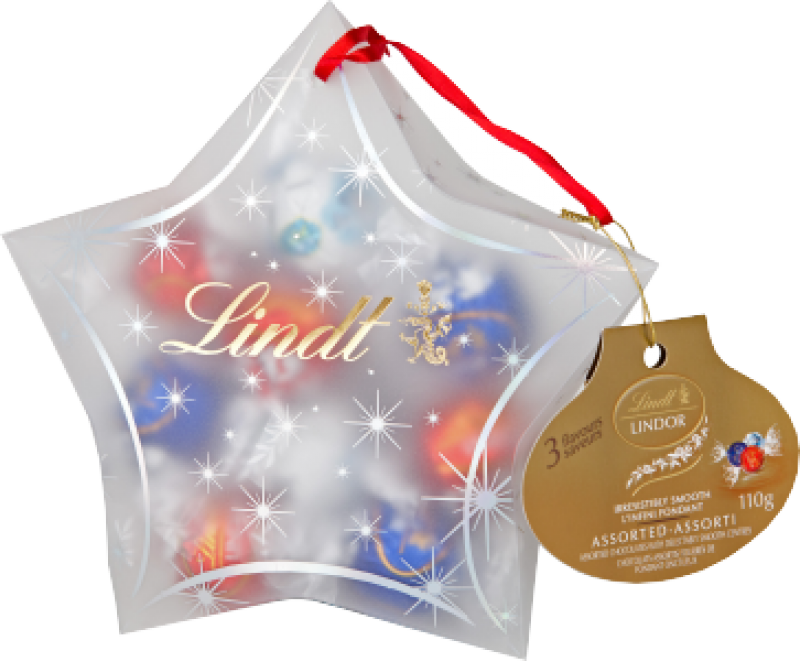 Foils can add a dazzling eye-catching shimmer and shine to plastic folding cartons, tubes or thermoformed packaging. Embossing and debossing is the process of raising or lowering a design or logo into the plastic material. This process can be done on almost any part of your retail packaging to give it a competitive edge and keep your brand consistent. Embossed/debossed designs can be placed on tubes, cartons and vac forms/thermoforms and does not compromise the strength of the transparent packaging. Clear UV coating (commonly referred to as varnish) produces the final sheen to your package giving your brand a pristine and flawless image. Varnish can be produced in a gloss/shiny finish or a flat/satin finish and is placed as the final coating over your artwork as a protective coating. The varnish also helps protect the package from any scratching or scuffing your product might endure through the shipping process and on the retail shelf. These can be created and placed into our clear folding cartons, boxes, tubes and thermoforms. These inserts are an inexpensive way to show outstanding graphics and inform your customer of the benefits of your product.